This project focuses on developing tools to rapidly assess the air quality impacts of aviation emissions. Fine particulate matter (PM2.5) and ozone are harmful to human health, leading to a number of adverse health endpoints such as cardiopulmonary diseases and lung cancer. This project will help understand the aviation-attributable impacts of these pollutants and the tools under development in this project will enable the exploration and gauge the effectiveness of different policy scenarios aimed at mitigating the air quality impacts of aviation. The tools are based on the adjoint approach applied to a global chemical transport model (GEOS-Chem) which models the emission, formation, transport, and deposition of chemicals including PM2.5 precursors, primary and secondary PM2.5, as well as ozone. The adjoint approach is used to efficiently compute sensitivities of certain model outcomes (e.g. adverse health impacts) to various model inputs (e.g. emissions by spatial location and chemical species), allowing identification of the best mitigation paths. The long-term aim of this project is to allow quantification of both PM2.5 and ozone-related impacts from aviation emissions at different spatial scales, from the global scale to the continental scale, in different geographic regions. Dedoussi, IC and Barrett, SRH (2015): US aviation air quality impacts and comparison with other sectors. 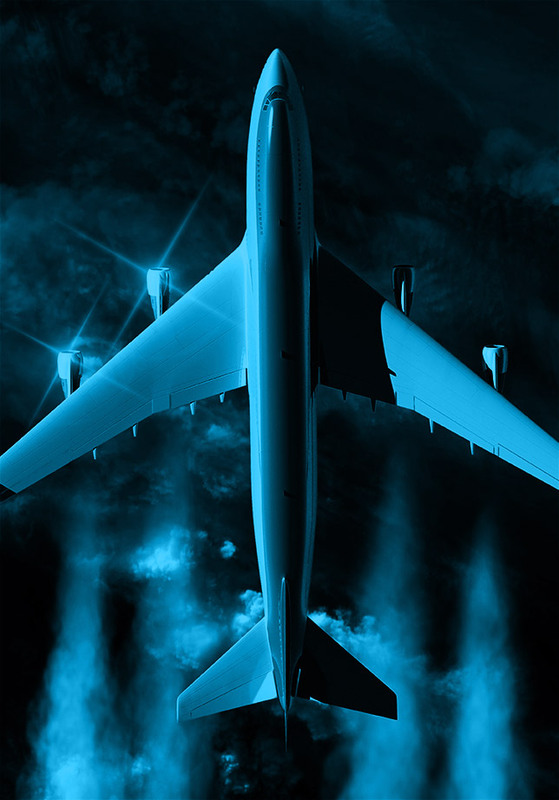 2015 Aircraft Noise and Emissions Reduction Symposium (ANERS), September 22-25, 2015, La Rochelle, France.